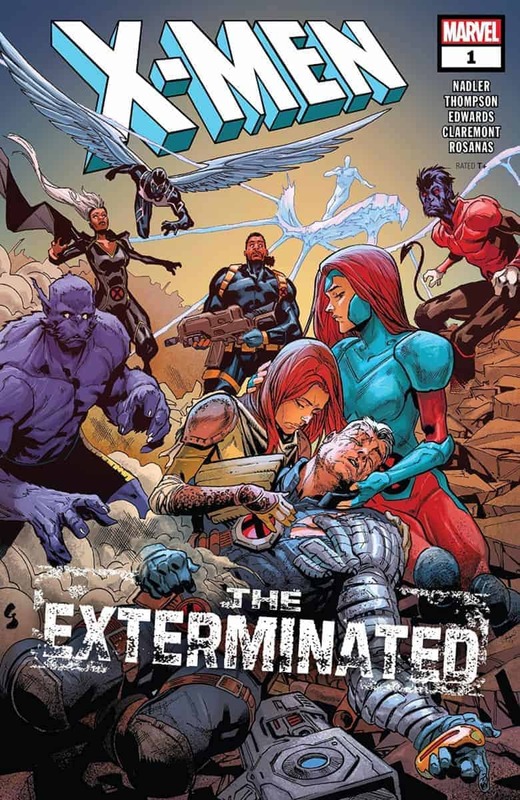 Hope Summers is left to mourn in this preview of X-MEN: THE EXTERMINATED #1. 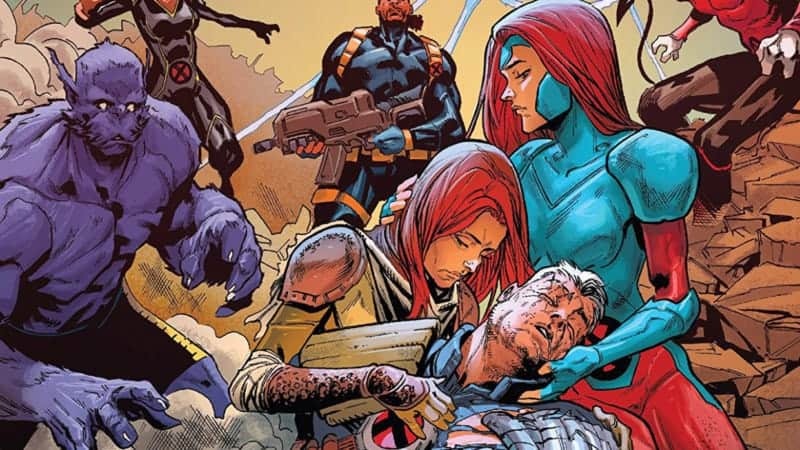 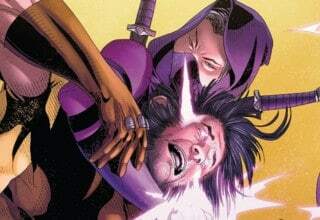 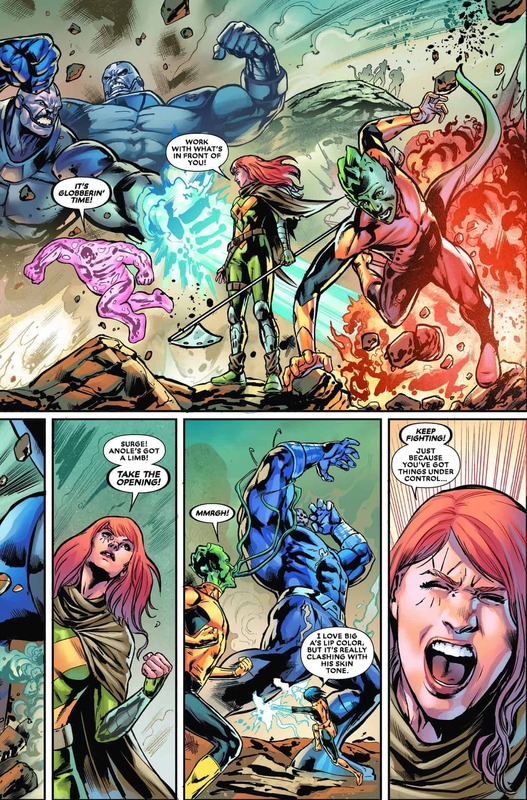 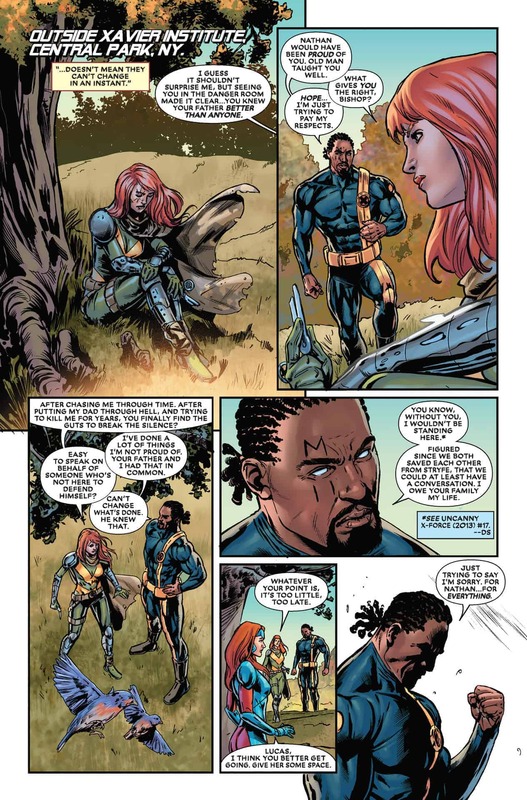 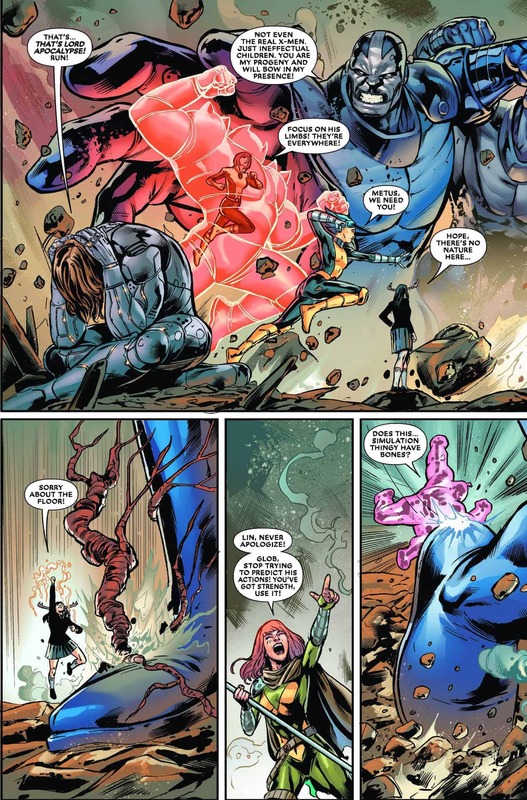 Some fellow X-Men attempt to comfort her in light of Cable’s death, but she is not ready to listen what some have to say. 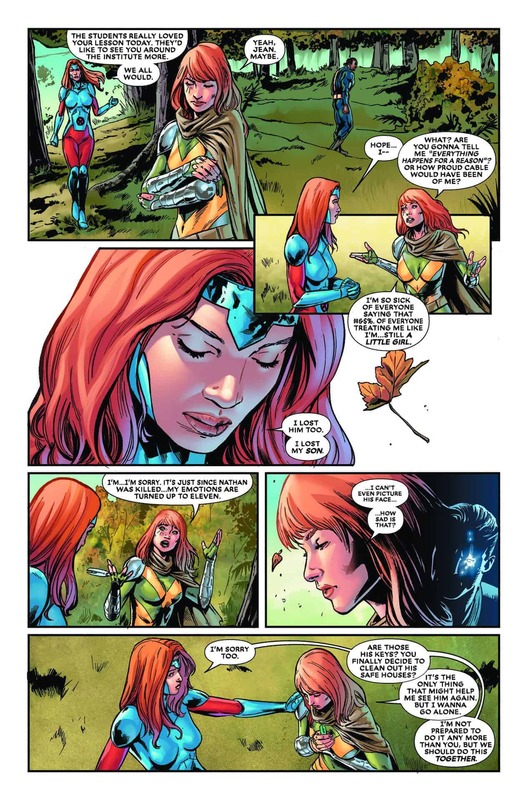 Jean Grey seems to be the only one capable of truly helping Hope. 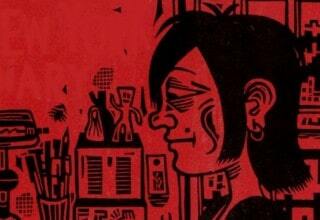 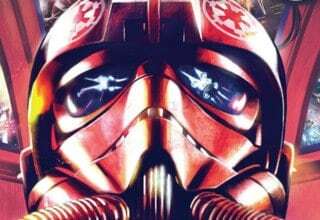 Check out the preview below! 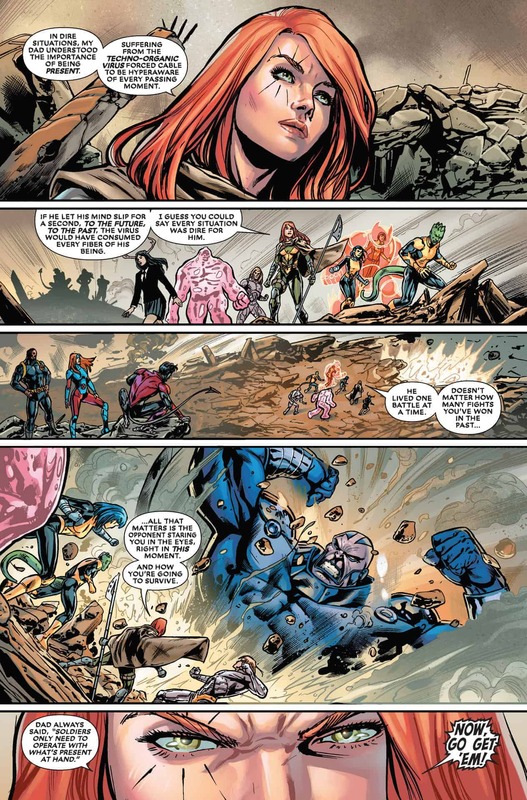 Don’t miss this all new X-Men run. 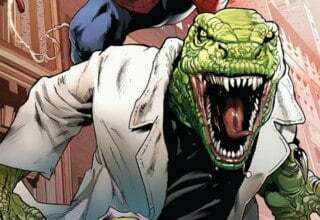 Get the latest issue here!